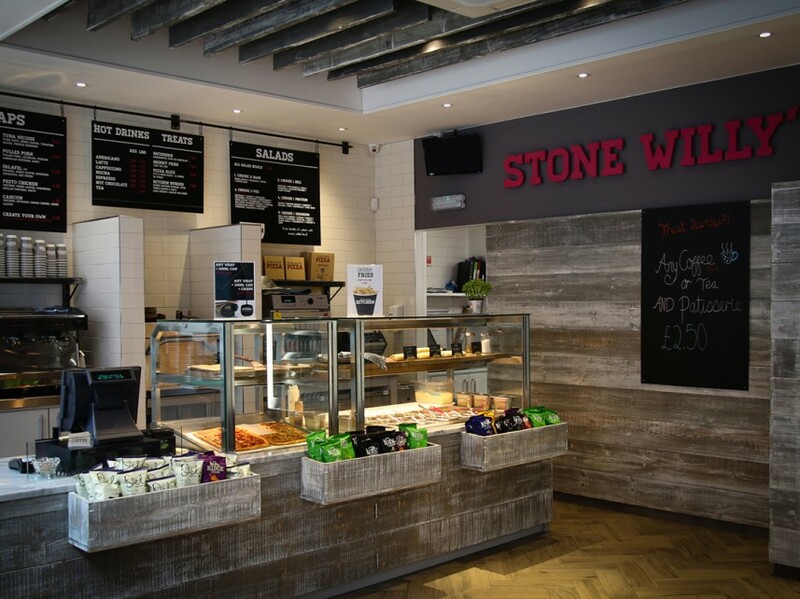 We’re teaming up with Stone Willy’s Kitchen to bring you the BEST food-to-go in York! 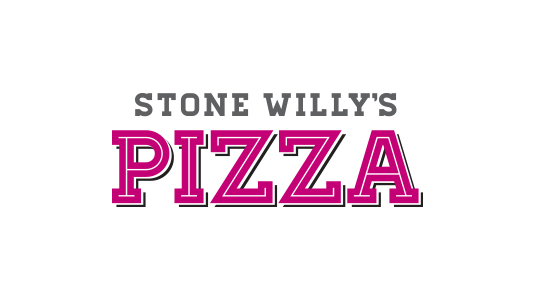 Stone Willy’s Kitchen was born in the UK over 10 years ago and now provides delicious hot pizza, wraps and sides across the whole of the UK! 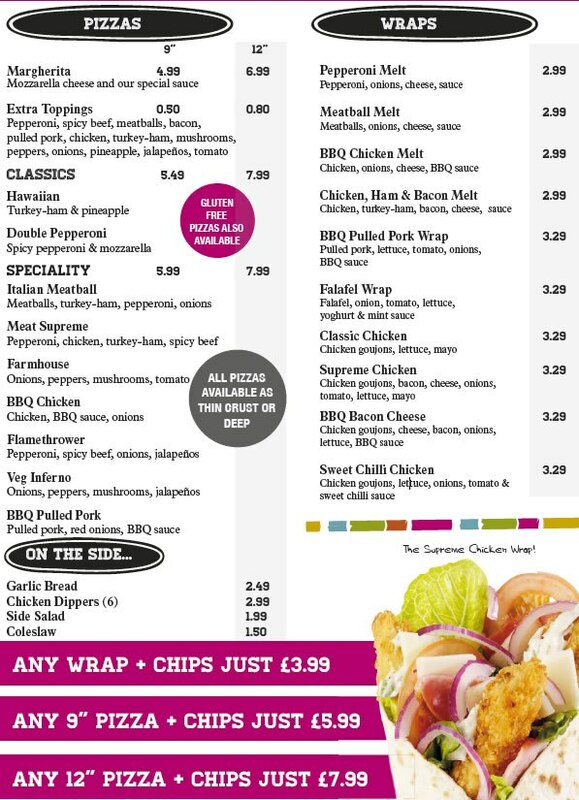 Best of all, they’re going to be right on your doorstep from April this year in our fantastic service station on Hull Road. That’s not all, they’re even going to be available 24 hours a day, 7 days a week! Inner Space Stations are working hard to bring you a space station that is simply “out of this world” and our garage on Hull Road will therefore be under redevelopment until April this year. Don’t worry though, we are still open for fuel and a fantastic range of products in our pop-up shop from 6am – 10pm every day!